Carrie Walker is Programs Coordinator of the Children’s Choice school-age care programs. She holds a Bachelor of University Studies Degree with a Psychology and Fine Art focus from the University of New Mexico. Carrie is responsible for providing mentoring, guidance, support and supervision to the Site Directors of Bandelier, Arroyo del Oso, and Comanche Elementary. She is responsible for program implementation and evaluation. She has more than fifteen years experience working with school-age children and extensive training in the field. 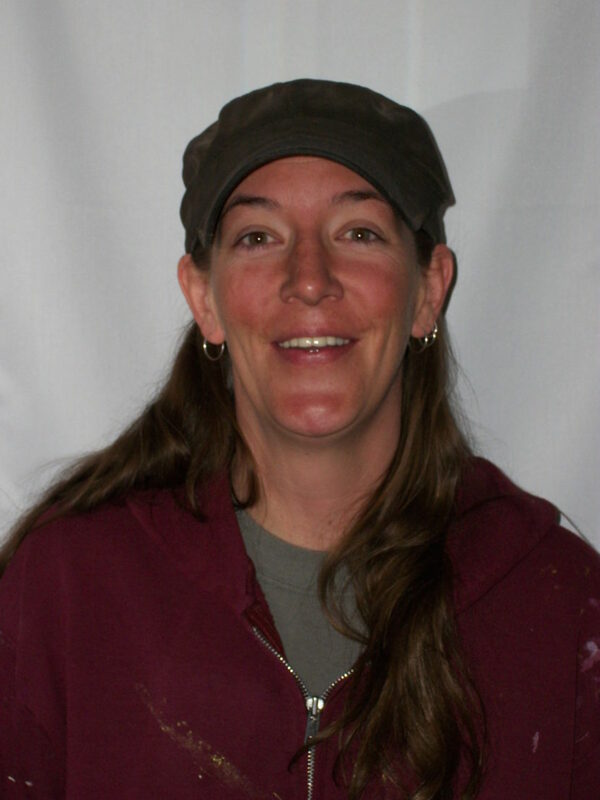 Carrie led the Children’s Choice site at Bandelier to national accreditation by The Council on Accreditation. Carrie also holds the National Administrative Credential. From Duct Tape Wallets to Fashion Show – How To Make Kids Imagination Come Alive! Fall Festival for Lights On Afterschool 2018!